Refresh, see what you missed, share insights, connect with colleagues. Access our 2018 Speaker & Attendee Contact Directory here, and see below for all other #NaRCAD2018 archival content. 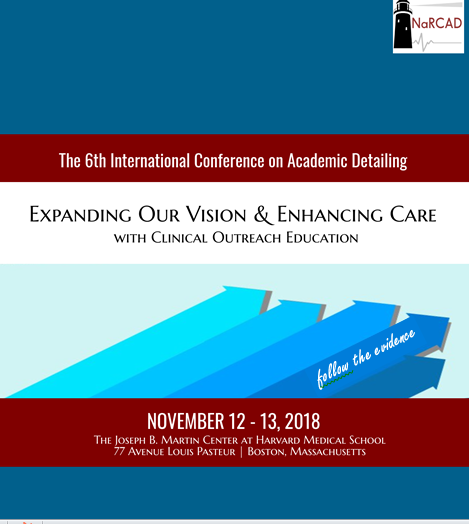 Click the image below to view our complete program.